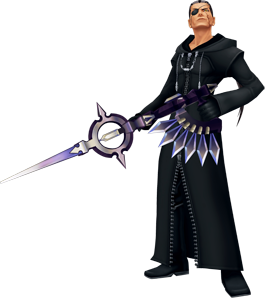 Xigbar is an antagonist from the Kingdom Heart series and made his debut in Kingdom Hearts II in 2005 on the Playstation 2. 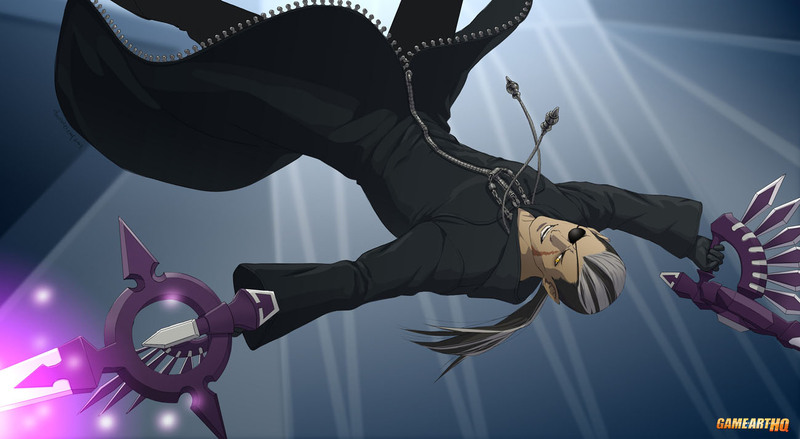 He returned in Kingdom Hearts 3D: Dream Drop Distance and Kingdom Hearts 358/2 Days. 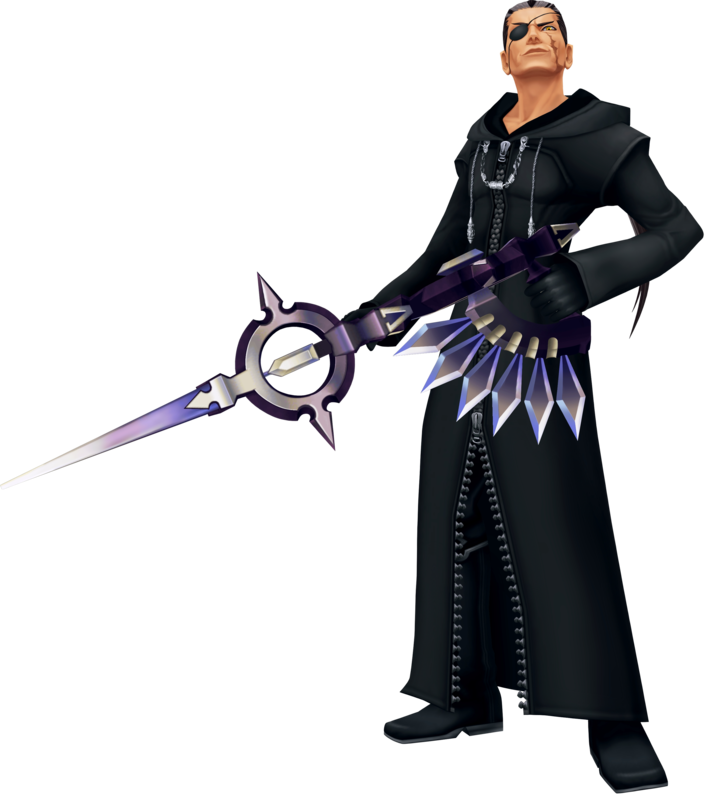 In the games he is a member of the Organization XIII and uses “Twin Arrowguns” as weapons. 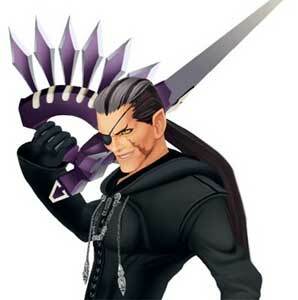 He is one of the playable characters in the mission mode of Kingdom Hearts 358/2 Days.